We learned as children that we get only one chance at making a first impression. I was recently reminded of this as an adult. Imagine showing up for an investors meeting in blue jeans and a t-shirt. What kind of message would that send? You get just one chance to make a first impression. I know this because I really screwed up with a potentially very strong lender. I just didn’t have my act together and the lender walked away. The good news is, now I know what a “together act” looks like and can give you some sound guidance I wish I’d had. The first thing I’d caution any investor on is understanding the language of real estate. There are certain terms and questions you have to be familiar with, especially when you’re asking for someone’s trust and money. These questions will inevitably come up within your first engagement with a potential lender. If you’re not able to know these terms and give thoughtful answers, you won’t gain anyone’s trust or confidence. What is the proposed loan amount? What is the exit and/or refinancing strategy? Is it a value-add or new property? Are you refinancing an existing property that already has a mortgage on it? What is the net operating income? What is the debt service coverage ratio? Perception can be more important than reality. Nevertheless, you have to have your act together. Lenders are not going to work with just anybody. They will be looking at you, your team, your experience, your expertise, etc… Painting the right picture is just as important as the actual work you do. For example, before we started working on our project in Fultondale, AL, we had to organize our business resume, our team bios, the overall SAO business plan, as well as our specific business plan for self-storage. These are just a few pieces of the puzzle. We also outlined how the particular property would be intended for use; we prepared personal financial statements, asset class experience, real estate owned, private lending deals and tax returns. On a commercial loan, you need to have all these things ready and detailed before meeting with a lender. 3. Which lenders do you seek out? Your local banker may not be the best source for a mortgage on a commercial property. Loyalty is nice but you need to look at all your all options. What if your bank backs out at the last moment? You have to have back-up plans. It’s not about playing the banks off of one another, although it may feel like it at times. When evaluating loan offers, most people just focus on the interest rate. 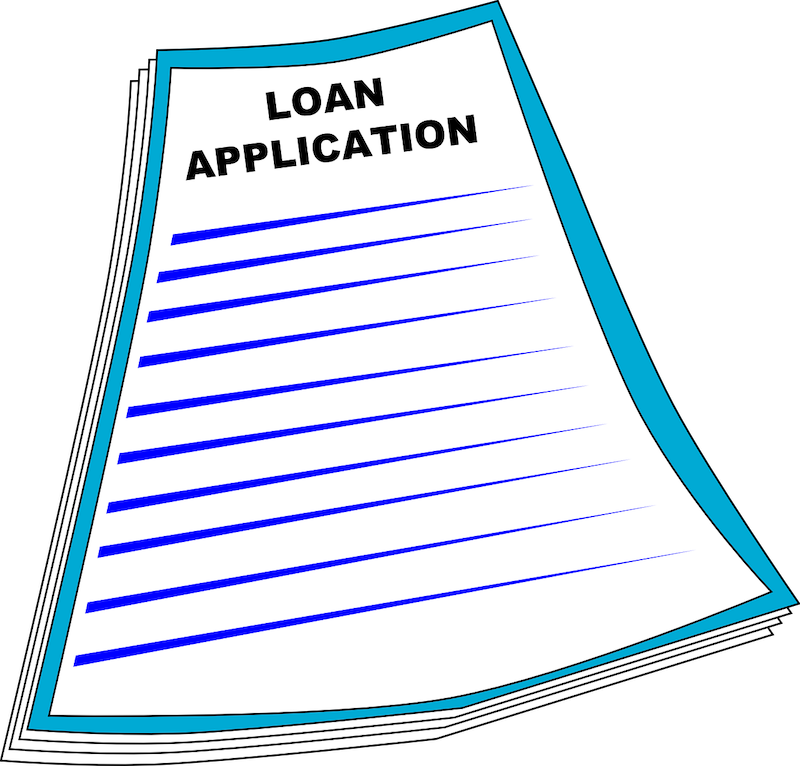 Instead, look at what is called the “loan constant” (credit to: George Antone) which is the monthly payment divided by the overall purchase price. Look at the monthly and annual debt service. Is your NOI a positive number at least after the first year? These are questions that will help you evaluate different lenders. 4. Look to a very experienced commercial mortgage lender. Without a doubt, they will have more lending sources than you do. They know the asset categories and have established relationships with banks. It is a huge plus if the lender and mortgage broker already know and trust each other as it may take less time on your part to research all different lenders. A mortgage broker can be your greatest advocate, especially if a deal goes south. Say for example, at closing the bank changes the amortization period from 25 to 20 years. That can blow the deal right out of the water and you want your mortgage broker in your corner. 5. Don’t use a residential mortgage broker on commercial projects. Be cautious not to use a residential mortgage broker on commercial projects. They may have a decent understanding of commercial real estate, but it’s not in their wheelhouse and you want an expert. When we work with brokers, we have them do a side-by-side comparison (perhaps a spreadsheet) with the name of the lender on top, loan amount, estimated value, loan to value, etc., which helps to compare more easily. Find a process that works for you. A broker can save you a ton of money — especially if they are doing their job well. Nevertheless, you have to do your due diligence and ask all the necessary questions. How many lending sources do you work with? Can you share references of people and properties you’ve helped them find loans on? Make sure all fees are disclosed beforehand. Often there are backend fees you may not know about, such as at year end, where maybe they’re getting a commission or rebate from a particular lender for the volume of loans brought to them. Fees need to be transparent and discussed. When you go to a lender, make sure you have all this information prepared. Be prepared to answer all these questions and more. If you don’t feel quite ready, tag along with someone else who is working on an opportunity and learn from them. They will have the information prepared and will be a great model for you to know what to expect in your own opportunities. My team and I have learned so much together, about commercials loans, real estate, etc. If you are ready to join a team for alternative investing, contact us for more information. There is so much to know about getting a commercial loan. See how to prepare to ask for loans, but also why you need a team in your corner when doing so.